The Japanese have planned to expand the power range of the CX-5 SUV. We add that the new motor will appear only in the car for North America market. This engine will be a unit Skyactiv-G 2.5T. The first model with it motor was the flagship Mazda CX-9, after engine was captured by the updated Mazda6. In the US on sale there is a car with only a 2.5-liter engine for 194 hp, which has a system of deactivation of cylinders. The company wants to make a diesel version with a 2.2-liter engine for USA before the end of 2018, and then add the aforementioned turbocharged engine. 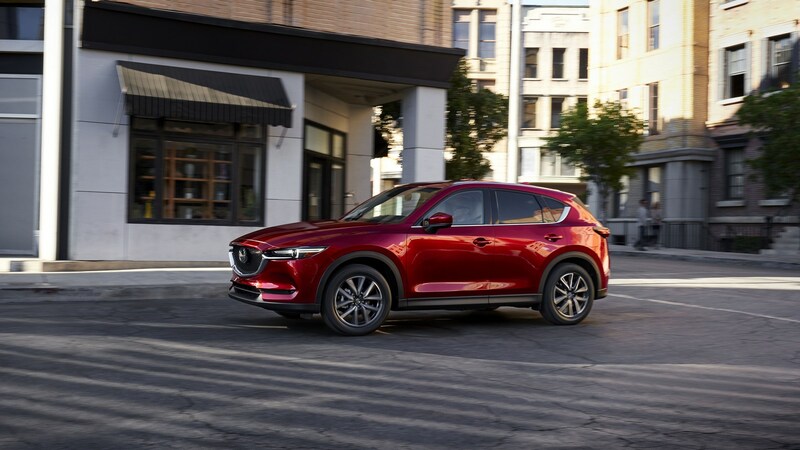 Truth About Cars writes that the new CX-5 package with Skyactiv-G 2.5T will receive a 6-speed automatic "box" to help. According to the recoil, the new unit remains unknown, however in Mazda6 and CX-9 it develops a maximum of 254 "horses" and 420 Nm.